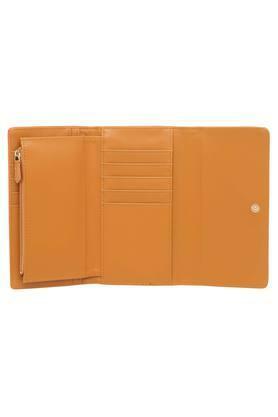 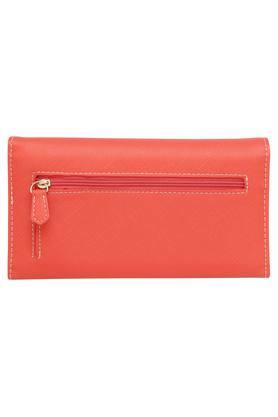 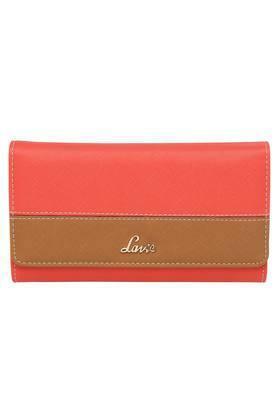 Excellent mixture of quality and utility, this two fold wallet is brought to you by the coveted brand, Lavie. It has been crafted with care using good quality material that lends it a good finish. 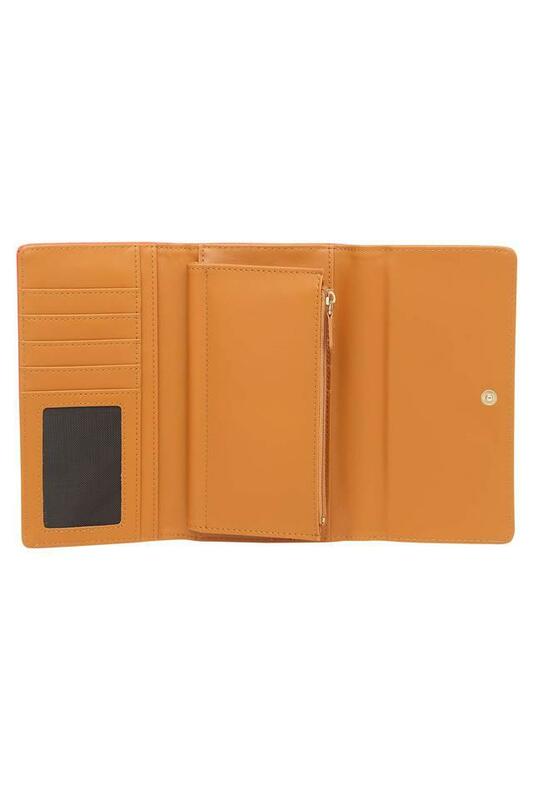 Besides, it is made with utmost care and preciousness which ensures its durability. Dimensions - 19.5 X 10 X 3.5 cms. 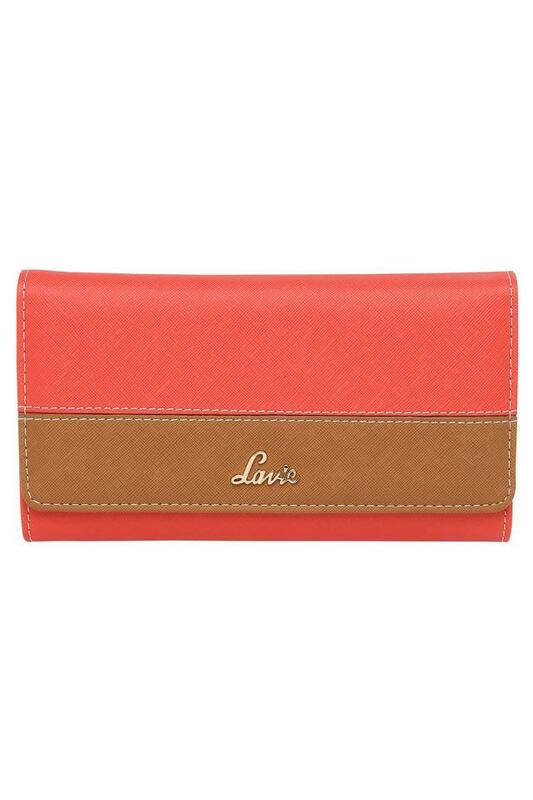 Get your hands on this two fold wallet which is an ideal pick for regular usage. It will definitely induce style in your accessory collection.